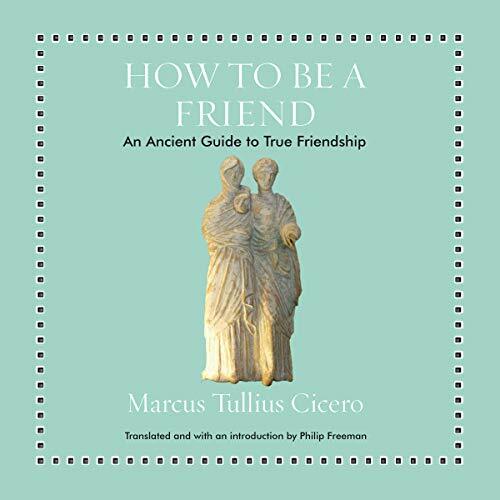 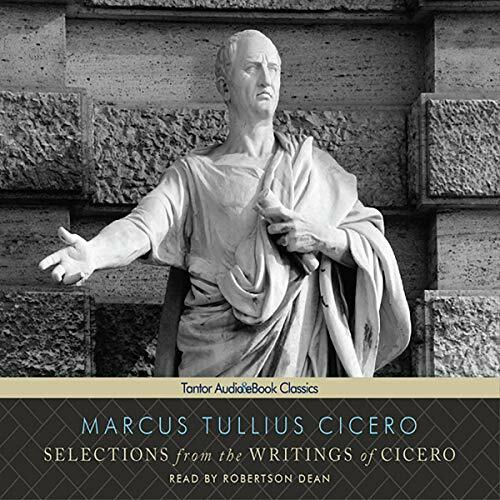 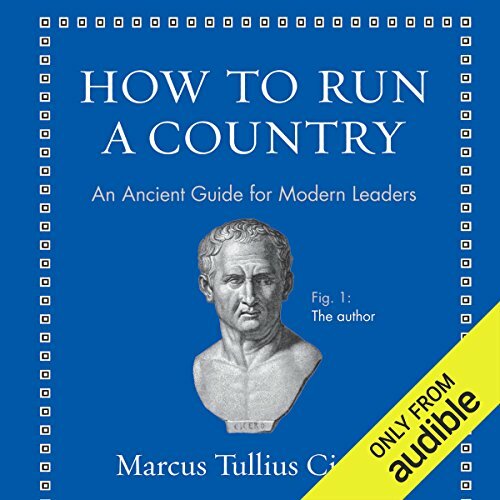 Showing results by author "Marcus Tullius Cicero"
We have selected for you 100 best quotes by Cicero. 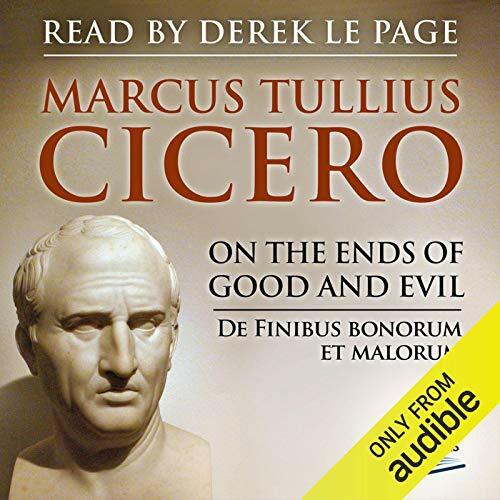 Marcus Tullius Cicero was a Roman politician and lawyer, who served as consul in the year 63 BC. 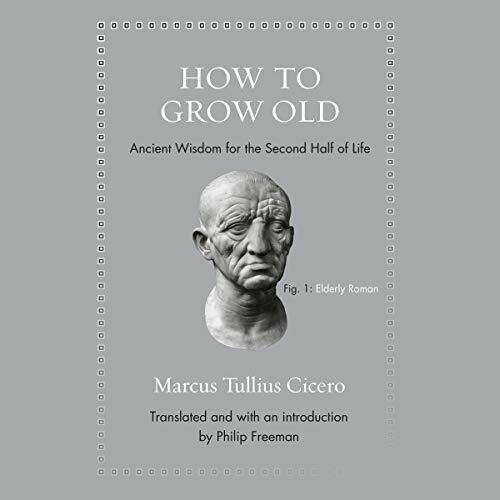 He came from a wealthy municipal family of the Roman equestrian order, and is considered one of Rome's greatest orators and prose stylists. 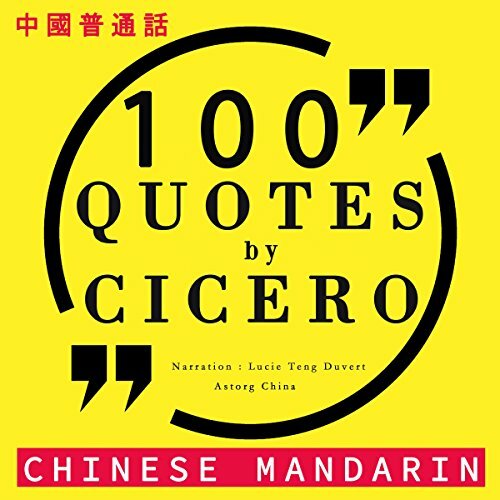 A great quote is very similar to a great thinking and a small poem. 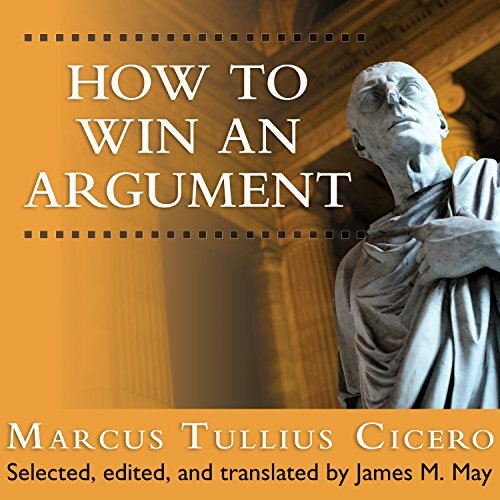 It can encapsulate a large web of ideas, thoughts, reflections, emotions in a few words.